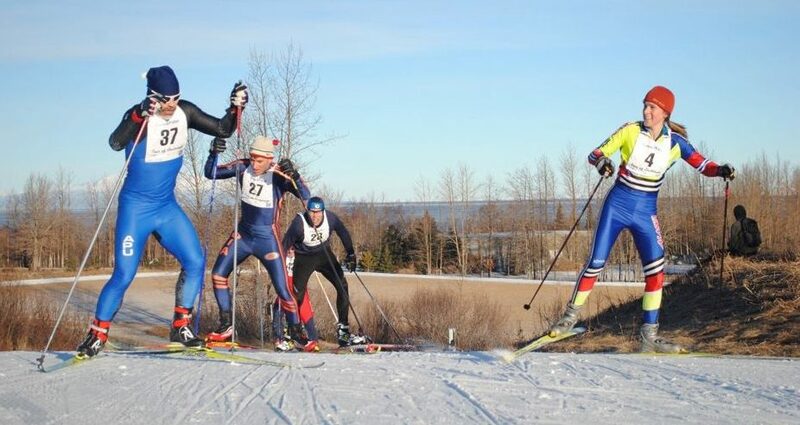 The Tour of Anchorage is one of the few point-to-point cross-country ski marathons in North America. There are 4 race events: 25k freestyle, 25k classic, 40k freestyle, and 50k freestyle. 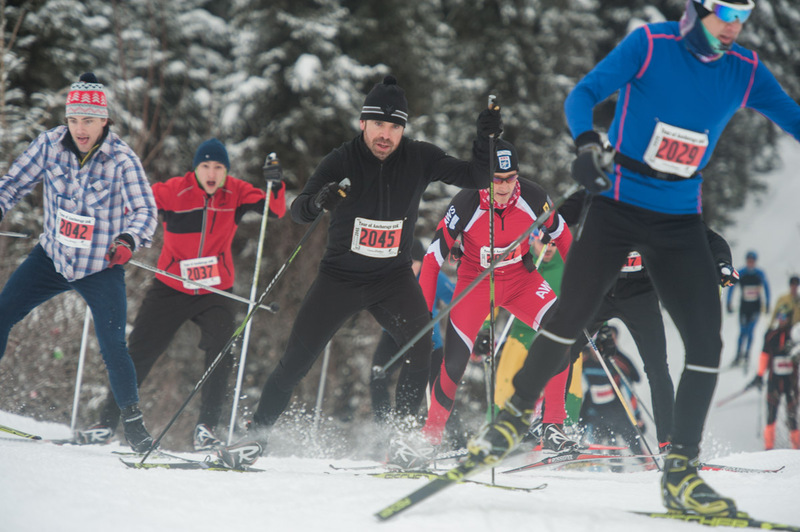 In each event, participants range from elite ski racers to recreational skiers challenging themselves to finish. 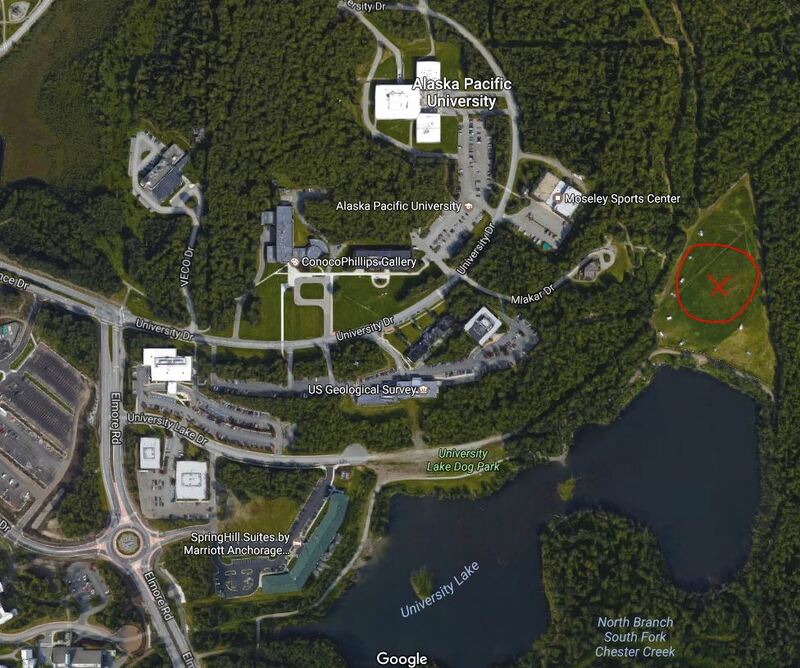 The 40k and 50k races start on the east side of Anchorage and traverse the city along ski and multi-use trails. The 25k race starts at mid-town and joins the same course. All races finish at Kincaid Park on the western most side of the city near the coastline of Cook Inlet. Transportation back to start locations will be provided by shuttle bus. Come for the race and stay for the party. Enjoy the scenic beer garden at the finish line! Online registration is closed. You can still register at bib pickup at Alaska Pacific University on Friday, March 1 from 3-7pm or Saturday, March 2 from 10am-12pm but the price increases and you won’t be seeded in the appropriate wave. 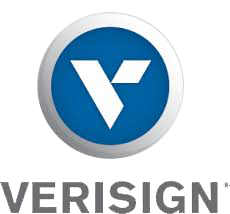 *Note: February 27, 2019 is the last day to register for seeded wave placement. NOTE ABOUT AGE ON APPLICATION: According to convention, the age groupings for skiing are listed as a skier’s age as of December 31 in that ski season. So, if a skier has a birthday on January 11, 2019 and turns 56, his age for the 2019 race is 55. This is done so skiers are a constant age throughout the ski season. Also, you must be 18 years old by 12/31/18 to race the 50k. Finish any of the ski races AND either of the bike races back-to-back and receive a special award — plus a reduced entry fee! Doublers will pay full price for the first race and just $50 for the second. 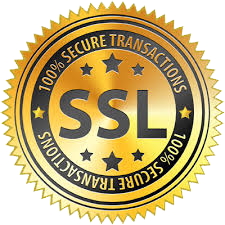 Select the Tour Double option at online registration. If you decide to double after having signed up for just one event, simply contact the NSAA at 276-7609 to add the second event. You may also add the second event at bib pickup. Before signing up, Doublers should make sure they are physically capable of finishing both events and have enough time (and their own transportation) to get from Kincaid back to Service HS for their bike start. No refunds will be given for any reason, including race cancellation. All of the funds from the race go to NSAA for all of their community work, including trail work, grooming, and a variety of other activities that benefit trail users and skiers. Putting on the race involves many costs, many of which are not recovered if the race is canceled. Refunding entry fees is not done by any other American Ski Marathon race including those in Alaska. Everyone should pick up their bib (or have someone get it for you) BEFORE race day. If that is not possible, bibs can be picked up on race day beginning at 8 a.m. at Service High School for the 50K/40K, and beginning at 9:30 a.m. at APU Moseley Center for the 25K. 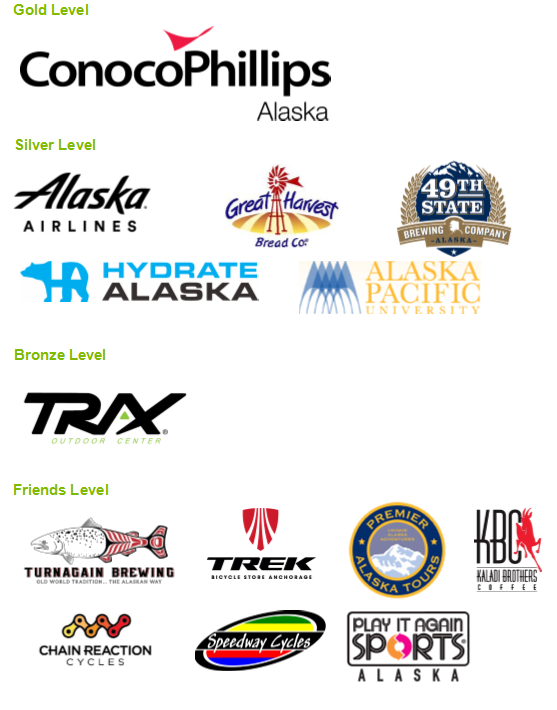 Our goal is to make the Tour of Anchorage safe and satisfying for as many skiers as possible. Read the details about seeding racers here: Seeding Racers. Note: Classic Tracks will be set, except in a few short sections, for the entire 50-kilometer course. Race Officials reserve the right to alter the course based on safety concerns or weather conditions. Need fast skis for the Tour but don’t have the time or energy to wax them yourself? Don’t fret — the Dimond High School Nordic Ski Team will be waxing (plan to drop off skis) in the Kincaid Bunker on Saturday March 2 from 11am-1pm. There is no set fee. 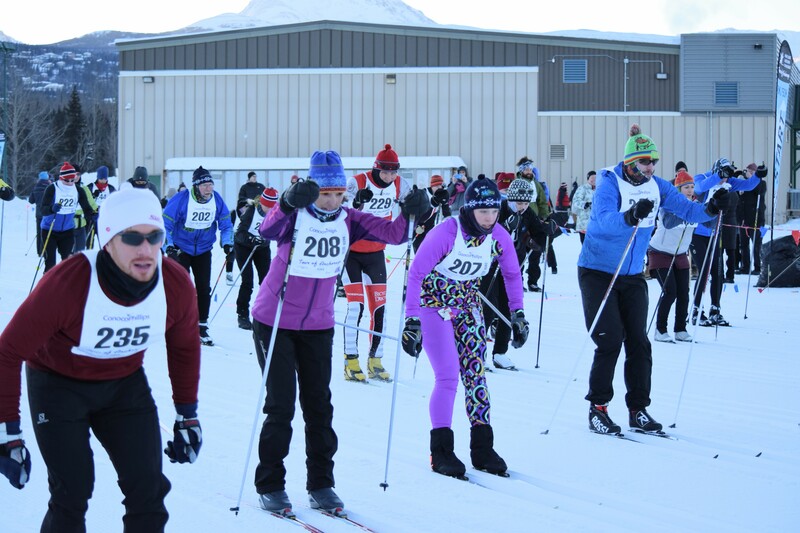 Skiers are asked to contribute a donation with proceeds benefiting the Dimond ski program. There will be a vehicle at the start of all races to transport a bag with dry clothing to the end of the race at Kincaid Park. We encourage you to bring a backpack or duffle bag with your name on it so it is easier to spot at Kincaid. For the 25K start at APU, the vehicle will be outside the Moseley Sports Center. There will be no way to get your gear back to the van from the start area, so be sure to leave your bag with the van before coming down the hill. Also shuttle buses will be available at Kincaid Park to transport skiers back to the start of each race (APU Mosely and Service HS). These buses will leave at 20 minute intervals. Catch a free shuttle bus with Premier Alaska Tours back from Kincaid Chalet to APU Moseley and Service HS. They will be serving fruit and water & warm sports drink (Skratch Lab Orange). Feed stations are staffed by high school sports and community group volunteers. Give them a big thank you as you pass through. Food and drinks will be in the Kincaid Chalet to greet you! 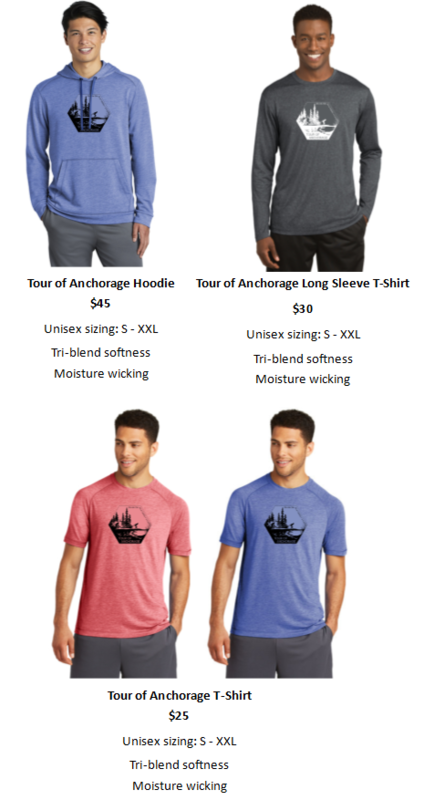 Merchandise on sale at Bib Pickup Friday & Saturday and on race day at the Kincaid Chalet. We have lots of colors, styles and sizes to choose from, but keep in mind that it all goes FAST! Come to bib pick-up early on the first day for the best selection. 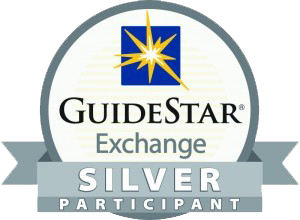 Note: Cash awards can only be given in the event of the full 50k race. 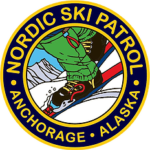 Thank you to Anchorage Nordic Ski Patrol for support on the trail. 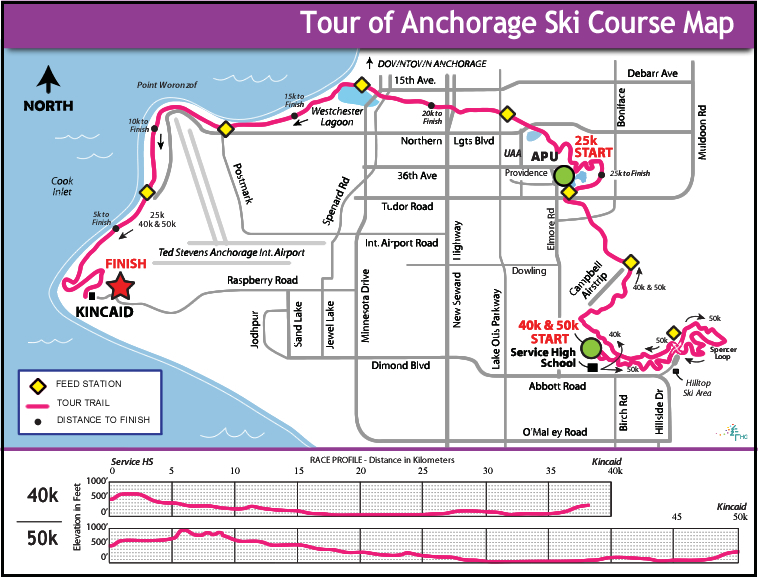 Questions or comments about the Tour of Anchorage?